FIFA have released the latest FIFA rankings with Belgium still holding strong at the summit ahead of World Cup Winners France. The rankings see little changes in the top three spots as Brazil still retains the third spot. One major change is with World Cup semi-finalists England moving a spot into fourth ahead of losing World Cup finalists Croatia. This recent move up for the Three Lions cisco as a result of convincing victories in the European 2020 qualifiers against the Czech Republic and Montenegro. The remaining slots in the top 10 lost is dominated by European clubs with only Uruguay stopping the tide in 6th. 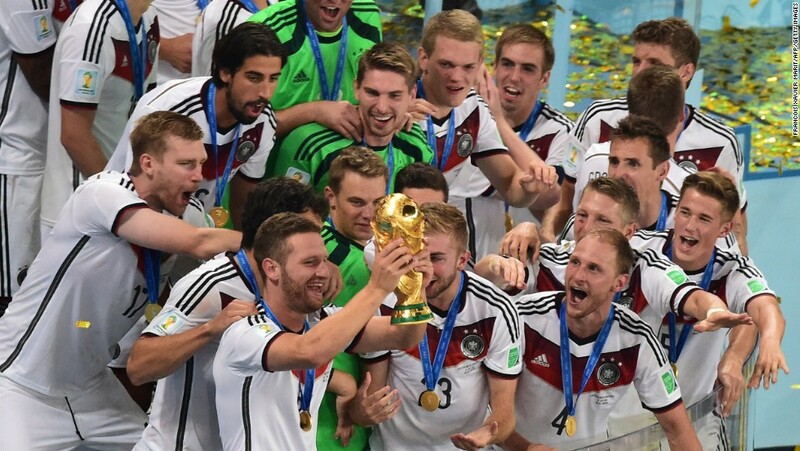 It has been noted that there is a widespread support for the increasing amount of teams in the World cup 2022. The numbers will b increased to 48 as said by the president Gianni Infantino. This World Cup will be held in Qatar. Yet the final decision is not given. 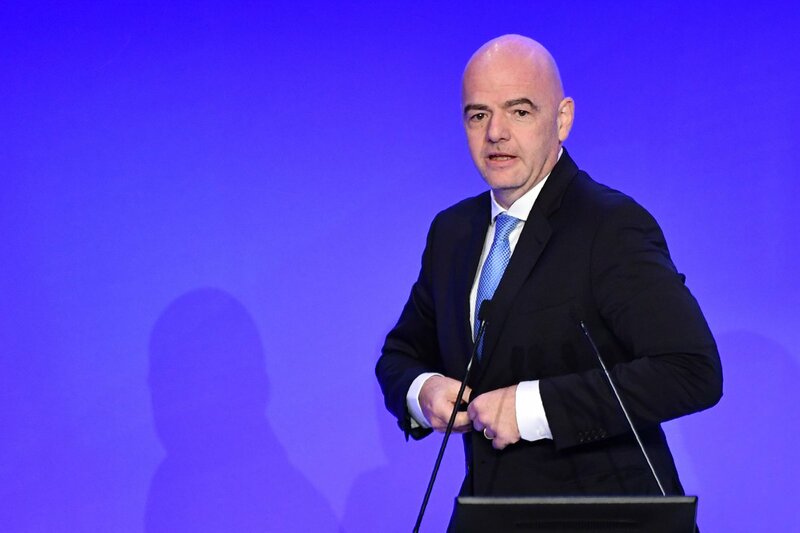 It is expected to be decided till March after they complete a survey was said by Gianni Infantino. He has also said that they’re open to the World Cup being conducted for 48 teams across the world. The tournament will have to be extended but the decision will have a great impact and they will face issues related to logistics and politics. 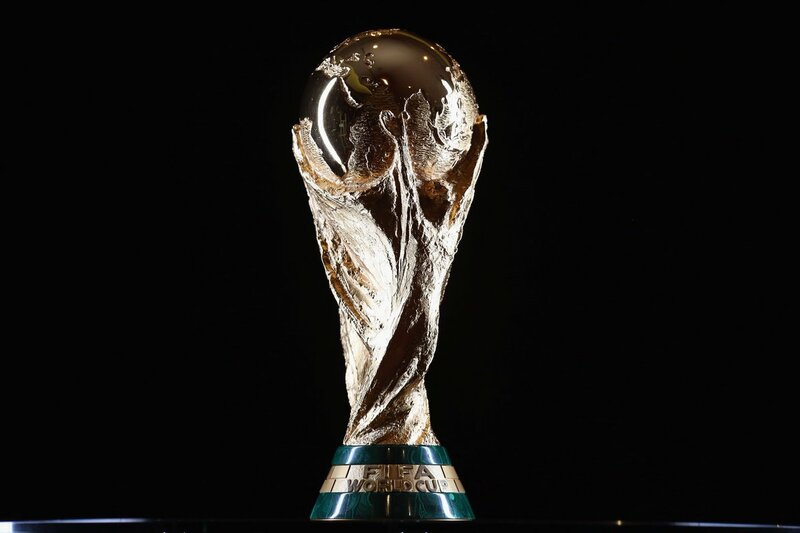 This World Cup 2022 will first take place in the region and will be of 28 days instead of 32. Last time, it was held in Russia for 32 days. But as Qatar faces some of the toughest diplomatic crisis from its neighbors, the probability of it is a little hard. It had been economically and politically was isolated by Bahrain, UAE, and Saudi Arabia since June 2017. It was accused of heeding positively of terrorism and being too much of closeness with Iran. But its rivals want a change of regime in Qatar. He was also asked if he had some talks with political leaders and the organization if some games could be conducted in the neighboring country of Saudi Arabia. To this, Infantino didn’t provide a specified answer. 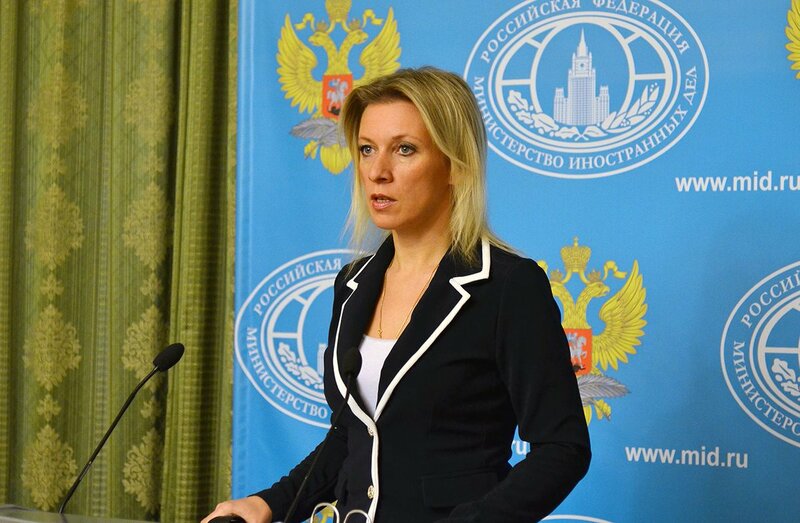 Instead, he gave a diplomatic answer saying; he had discussed everything but not gotten to a concrete result. Although the football world cup schedule is cramped up now because of the shift in the playing window, there are quite a few teams who still want the window to be expanded like the other previous tournaments. In the World Cup win that Serbia had over Costa Rica, Branislav Ivanovic became one of the most capped players. He is also known to be one of the greatest defenders of Chelsea. Branislav currently plays for Zenit in St Petersburg and his recent 104th appearance has been greatly applauded. This appearance for the national side, however, has eclipsed player, Dejan Stankovic. 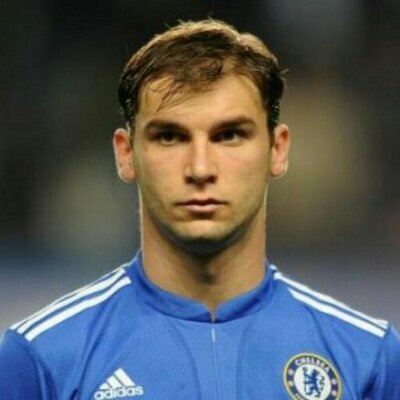 Branislav has played nine seasons on Chelsea’s side. He turned out from being a bit part player to a cult hero and much more. Being a Serbian player, he had a difficult start for SW6. Now that he looks back, the fee that was paid for him in January 2008 amounting around 10 million mirrors much about the impact and weight he had in the playing circles. 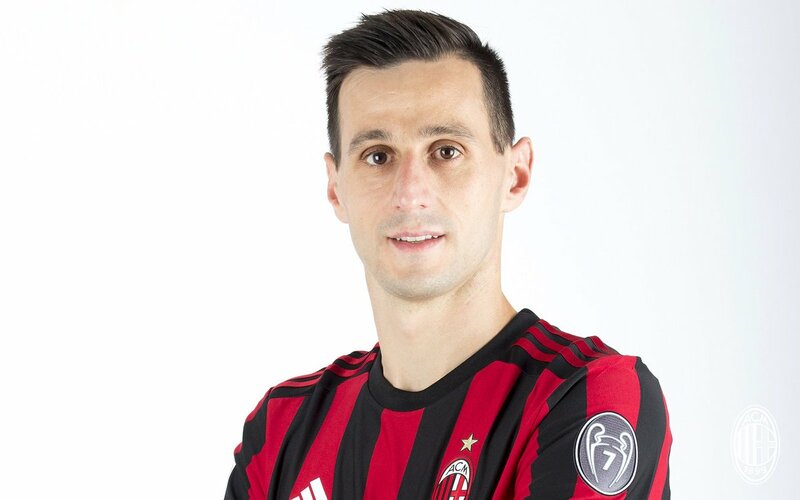 Atlético Madrid has given the shirt No.9 to the fresh arrival of the team Nikola Kalinic. The Croatian takes over the squad number that Fernando Torres left after his move to Sagan Tosu of Japan in the last month. Today, Atlético confirmed that Kalinic would wear the shirt of the No.9 shirt while making his debut in the season with the club. The Croatia international has worn the shirt of number 9 at all of his previous clubs. He was with the clubs Hajduk Split, Dnipro, Fiorentina and Blackburn Rovers. German football players have turned on Arsenal playmaker MesutOzilin the post-game analysis following the 1-0 loss to Mexico, as per reports. There were many repercussions for the defending champions as they crashed against their Mexicans. German newspapers lambasted the players for the poor performance and the players had to convene for a crisis talk. The coach Joachim Low, the players and staff, and the general manager Oliver Bierhoffhad a no-holds-barred meeting on Tuesday. The goalkeeper Manuel Neuer revealed afterwards that the team didn’t mince words as they were brutally honest with their situation. Bayern Munich legend Lothar Matthaus claims that striker Thomas Müller will continue to struggle for form as long as he plays under manager Carlo Ancelotti. Thomas Müller has been one of the greats at Bayern Munich, despite being only 27. He has already won a whole host of trophies including the World Cup. However, his form has suffered an alarming dip ever since Ancelotti came to the club. Even though he continues to be a key part of the German international team, Müller has seen his opportunities at Bayern Munich reduce substantially. Manager Ancelotti only used the striker as a substitute in the latest game against Werder Bremen. An injury time goal scored by Ahmed Al Saleh saw Syria hold the China team coached by Marcello Lippi’s team to a 2-2 draw on Tuesday evening. As a result, China’s hope of qualifying for next year’s World Cup finals is hanging by the thinnest of threads. China’s Gao Lin and Wu Xi scored in the second half thus putting China in the lead after Mahmoud Al Mawas had scored first for the Syrians from the penalty spot in the 12th minute. However, it was not to be a win for China as a curling free kick from Al Saleh put the teams on the same level thus ensuring that they shared the points between themselves. With this result, China now sits six points behindUzbekistan who are third placed. Two games are yet to be played and these two will be getting ready for a showdown sometime in August.